Providers have the option of screening via capillary test or traditional venous draw. 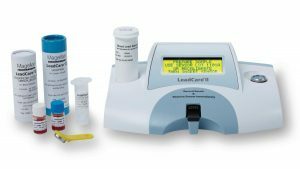 Capillary blood analysis may be completed using a CLIA waved in-office testing device, such as the Magellan LeadCare II device, and directly reporting the results to the local health authority. All capillary screening results must be reported to the local health authority, as required by NRS 441A. 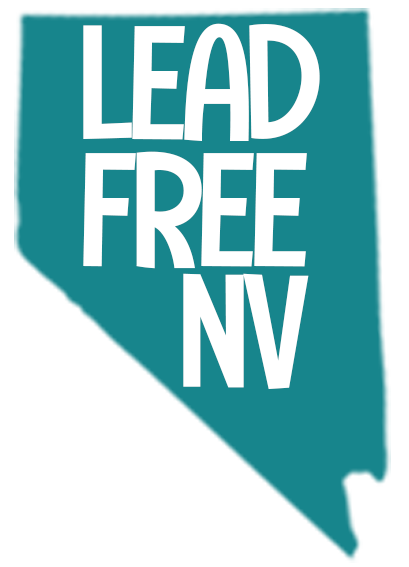 For help obtaining an in-office capillary blood lead testing device, contact the NvCLPPP at 702-895-1040. Higher capillary test results necessitate the urgent need for venous test confirmation. Venous test results are required to access health authority services.